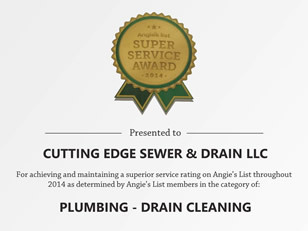 Cutting Edge Sewer & Drain LLC is a leader in clogged plumbing clean out and rooter services in Shoreview, MN. We have the latest technology and equipment to provide top notch professional service for residents and businesses. If you have clogged plumbing, or if you need a drain cleaned out, look no further. 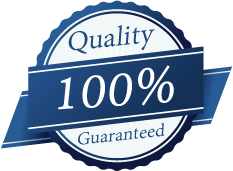 We are Shoreview drain and sewer cleaning specialists. For prompt and professional service call us now at 763-232-5506. The sewer and water systems of the city of Shoreview are controlled by the city’s utility division. The water systems consists of six water wells. The city has two water tanks that hold an average of fifteen million gallons and one water reservoir. The city maintains about 108 miles of sewer laterals and seventeen lift stations. The sewer trunk lines and treatment facilities are owned by the Metropolitan Council Waste water Services. To learn more about the city of Shoreview’s sewer and water systems visit the city of Shoreview’s website. Shoreview sewer cleaning – Shoreview has many older homes in neighborhoods throughout the city. Many homes are over 100 years old with old sewer pipes that are constantly being invaded by tree roots and clogs. 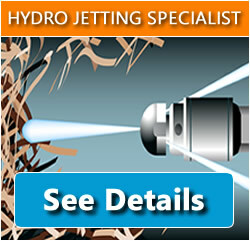 Cutting Edge Sewer has the equipment to cut through roots and begin proper flow immediately. Shoreview drain cleaning – Cutting Edge Sewer cleans all types of clogged drains. Common drains that we clean are; toilets, shower drains, tub drains, sink drains, laundry drains, kitchen drains, floor drains and more. Shoreview clogged toilet – There are many reasons why toilets are getting clogged. Small children are notorious for trying to flush toys and other objects. We have seen toy cars, racquetballs, clothes, phones, food and more. For quick relief from your Shoreview area clogged toilet call Cutting Edge Sewer. Shoreview commercial drain and sewer cleaning – Many businesses in Shoreview constantly have sewer and drain problems. 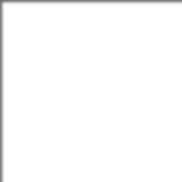 When a problem arises in a business or apartment building speed is essential to remedy the problem. Call Cutting Edge Sewer for your commercial clogged drain services.